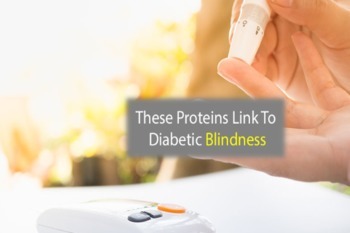 New research identifies proteins that are linked to diabetic retinopathy, a common form of blindness that can result from diabetes. Two studies published recently could help healthcare providers grasp the connection and develop new intervention methods, potentially sparing patients from both vision loss and heart disease. More research is needed for better understanding the relationship triglyceride levels and the three identified protein pathways. SDCB can help anyone experiencing vision loss, we have a number of programs that can improve your quality of life.